Built by b8ta Retail Blog | We’ve been perfecting the formula and now we are sharing it. 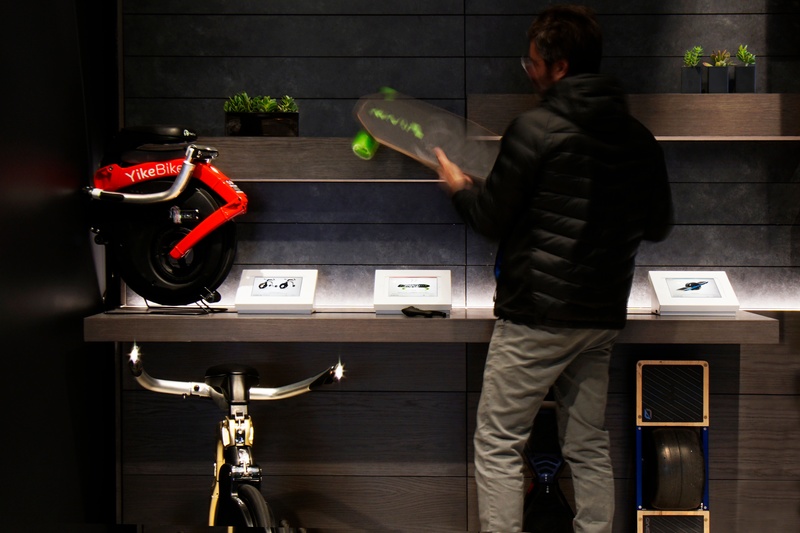 into - and getting the most out of brick-and-mortar retail. We recently sat down with Stephen Dix, the VP of Sales and Marketing and General Manager of NeoLab Convergence, to learn how the b8ta experience has helped grow the Neo smartpen business. 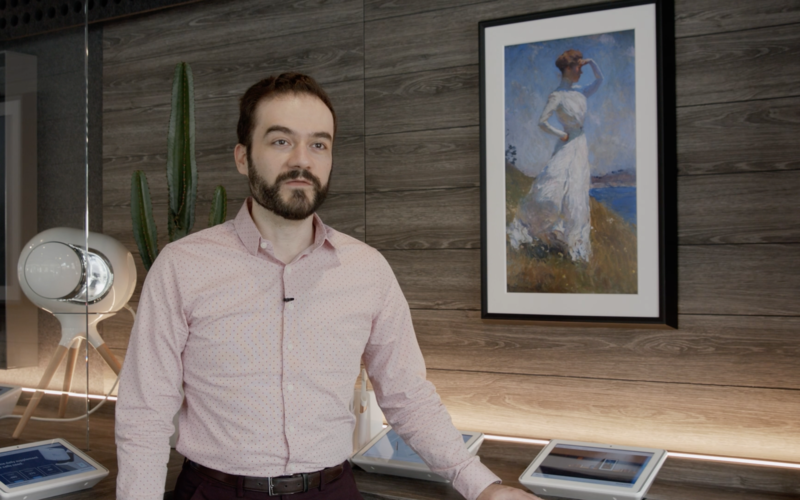 To learn a bit more about how the b8ta experience can assist a young company, we recently chatted with Vladimir Vukicevic, CEO and Co-Founder of Meural. From powerful brand exposure to closing more sales, offline retail is a massive opportunity for makers to tap into. 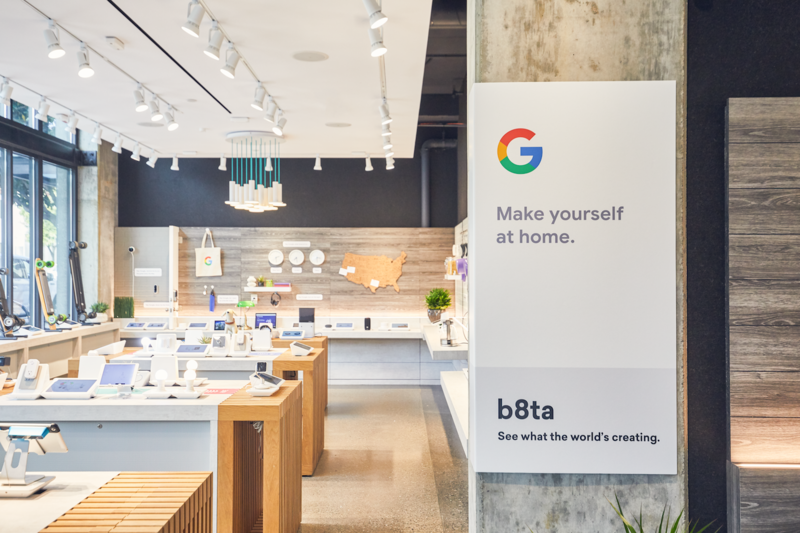 Our Made by Google experience officially launched in seven b8ta flagship stores this week. 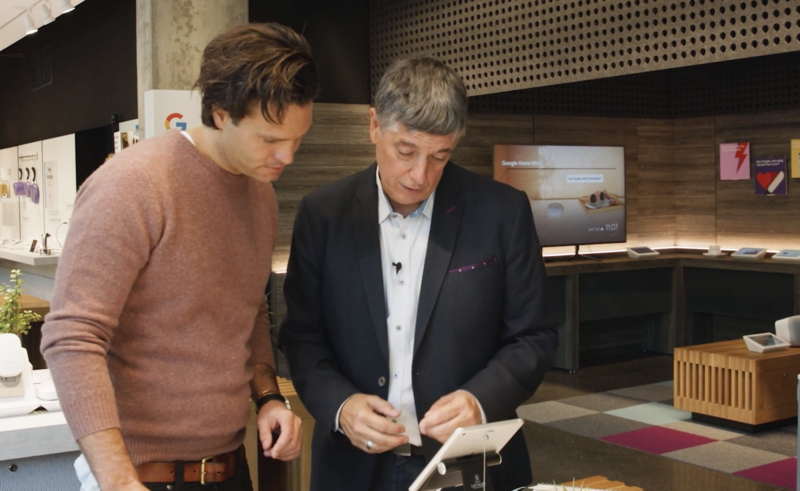 We’ve worked closely with Google to design an interactive experience that helps customers envision Google’s suite of products in their own homes. 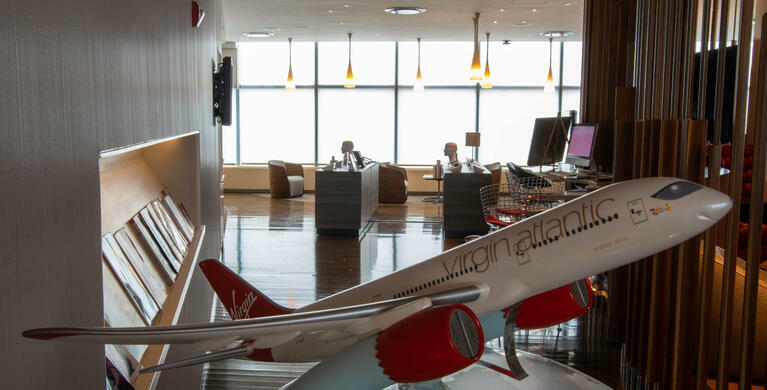 We are excited to have the opportunity to partner with one of the worlds most influential brands, and are extremely proud of what this partnership has accomplished thus far. So, we thought we would share why b8ta is the perfect fit to bring the Made by Google product experience to life. Subscribe to receive monthly tips on what product makers need to know about getting into - and getting the most out of brick-and-mortar retail.